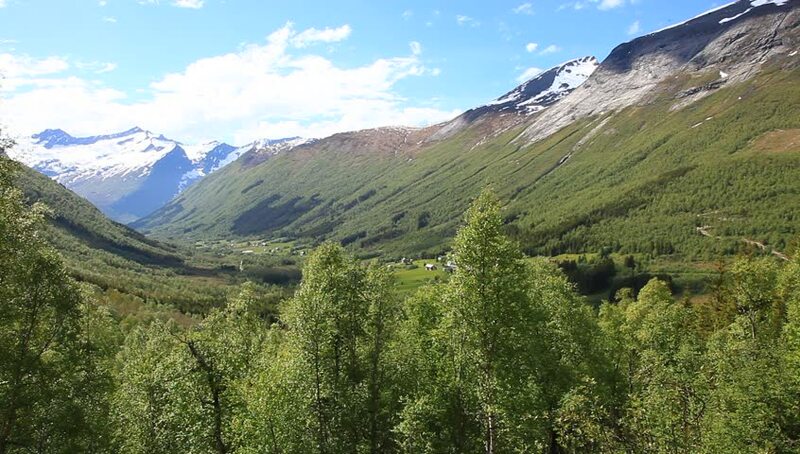 hd01:00Breathtakingly beautiful road in Trollstigen mountain pass in Norway on sunny summer day. 4k01:00Breathtakingly beautiful road in Trollstigen mountain pass in Norway on sunny summer day. Aerial 4k Ultra HD. 4k00:22Aerial view of a scenic road in the valley surrounded by the beautiful Canadian Mountain Landscape during a sunny summer day. Taken near Banff, Alberta, Canada.